Meredy (short for Meredith, cute, right?) 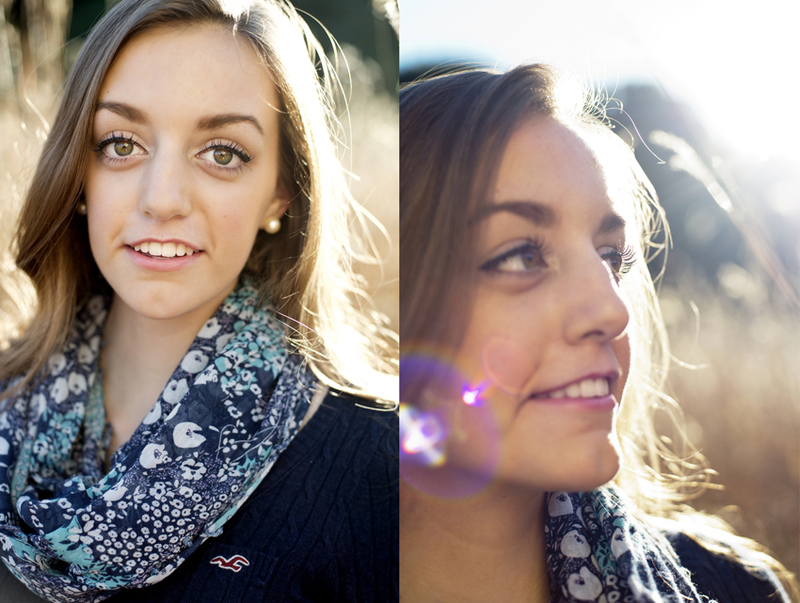 approached me at the last minute after bad weather had created a challenge for her schedule and her senior portraits. With a little bit of luck and some incredible weather, we managed to fit in a shoot just in time! Meredy, her mom Maria and myself (that's 3 Ms, people) hit the Arb and had a blast making some photos. I think you'll see, the camera loves Meredy. Totally amazing eyes on you, Meredith! I love how the print of her scarf matches the texture of the plants. We were dodging perceived poison ivy to make these photos and they are some of my favorite! Have a super senior year, Meredy!